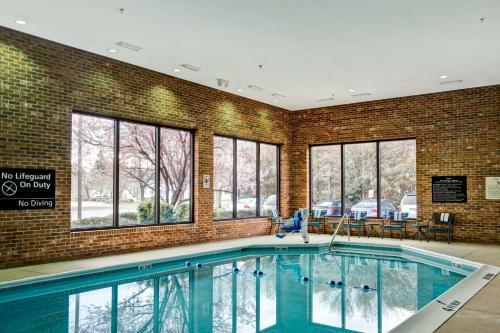 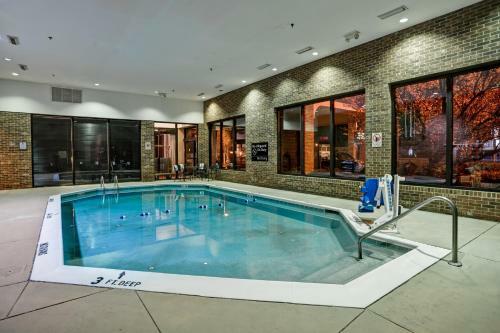 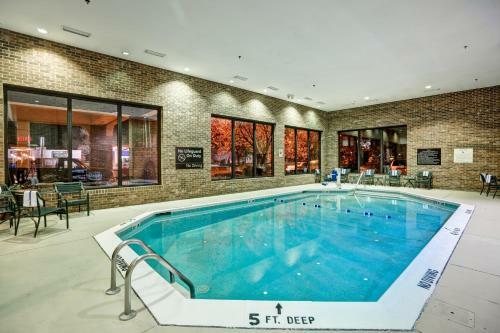 This Norfolk hotel offers a daily hot breakfast, indoor pool and spacious guest rooms. 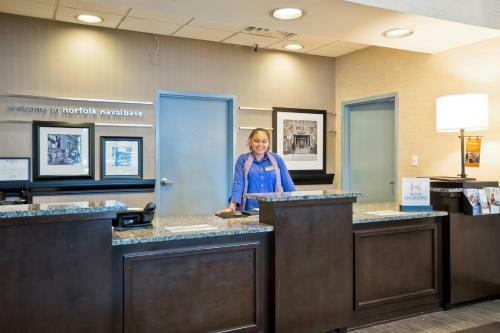 The hotel is within a 5-minute walk of the Norfolk Naval Base. 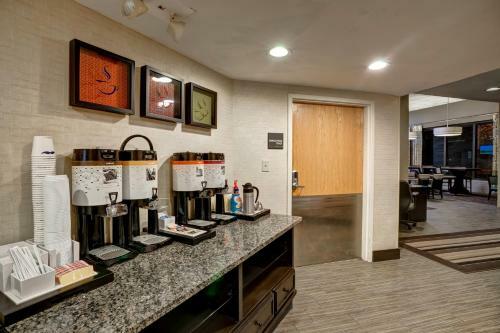 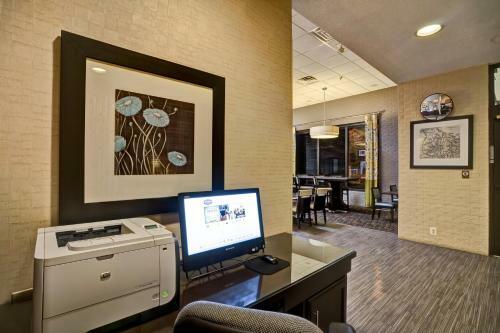 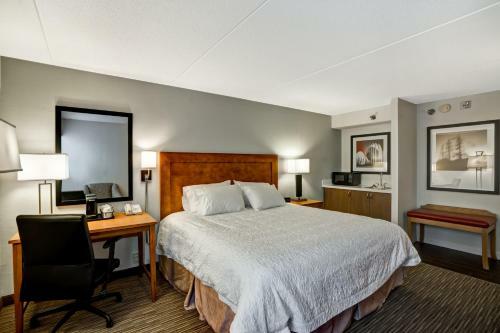 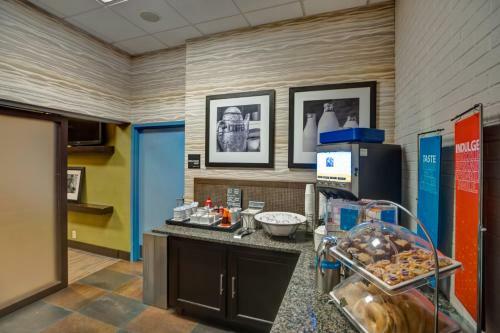 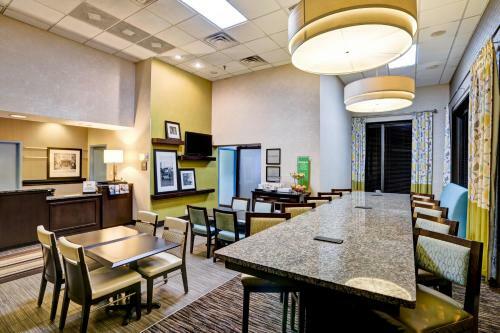 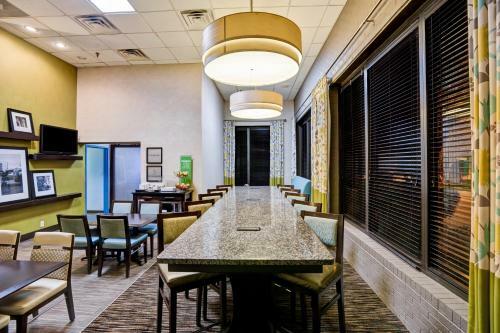 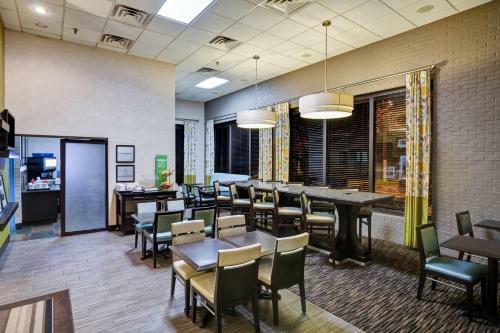 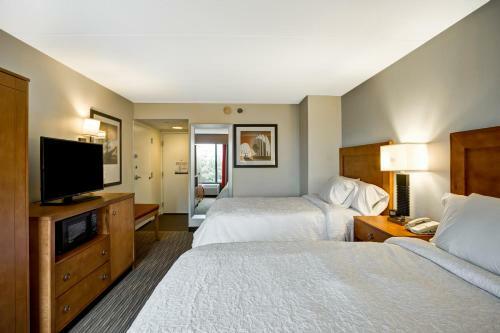 Every room at the Norfolk Hampton Inn includes free Wi-Fi, cable TV and in-room movies. 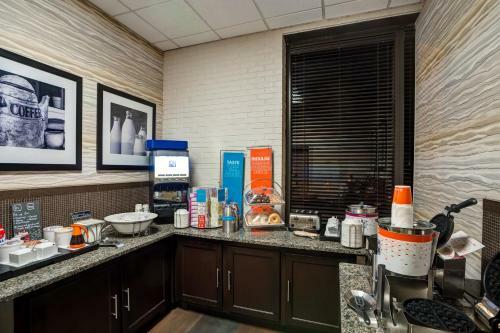 Guests are also provided a work desk and a coffee maker. 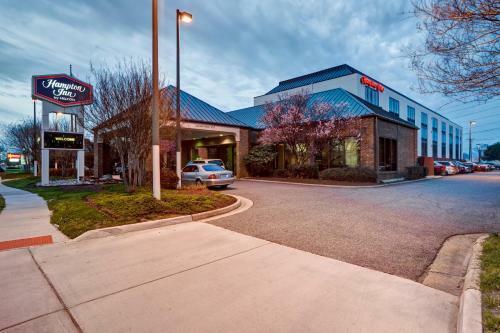 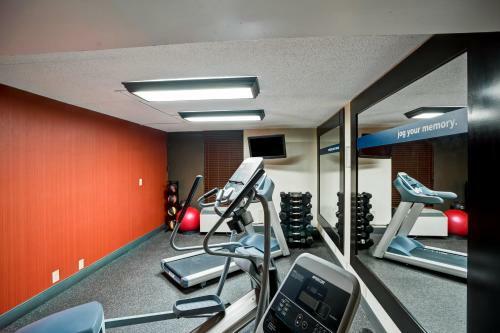 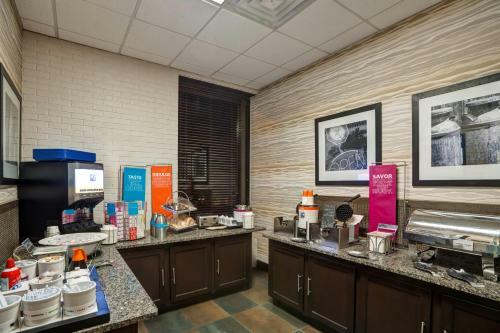 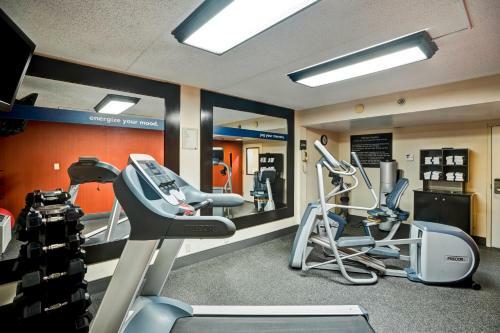 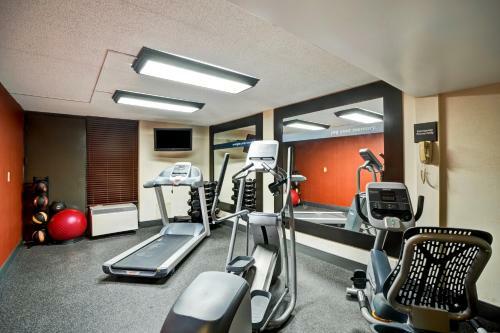 Hampton Inn Norfolk-Naval Base features a modern gym and a full-service business center. 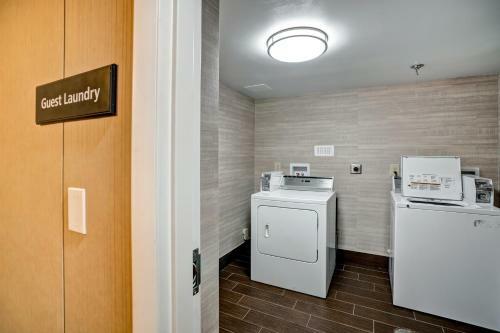 Laundry services are offered for added convenience. 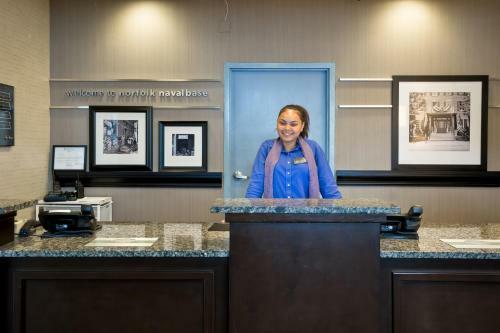 Norfolk Botanical Gardens and the Norfolk Conference Center are a 15-minute drive from the Hampton Inn Naval Base Norfolk. 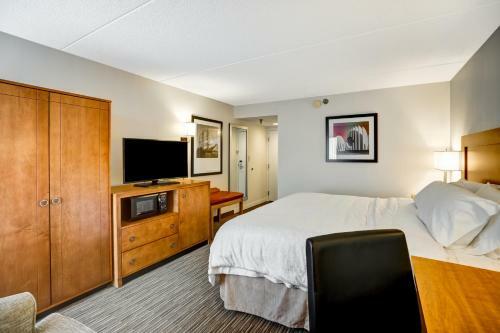 Guests can take harbor cruises, which are only 20 minutes from the hotel. 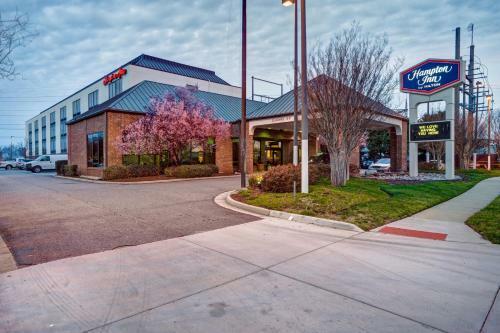 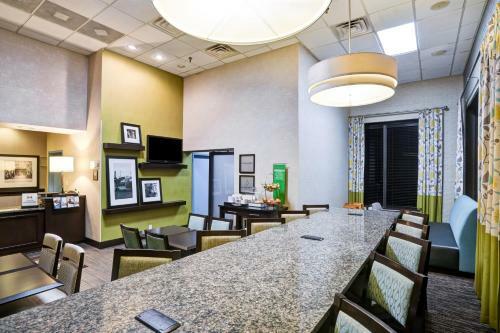 the hotel Hampton Inn Norfolk-Naval Base so we can give you detailed rates for the rooms in the desired period.